This extremely popular event takes place at London’s Docklands and sees over 13,000 competitors taking part. 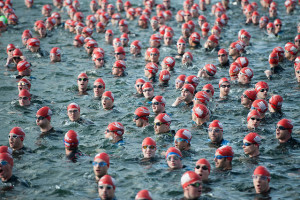 There are different distances available, so something for all budding triathletes! Why take part in the London Triathlon for the Family Holiday Association? In return, we ask for a registration fee of £40 and a commitment to raise a minimum of £400. 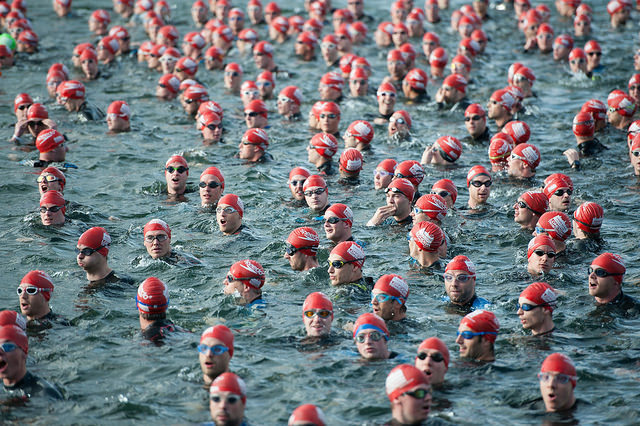 How do I sign up for the AJ Bell London Triathlon?